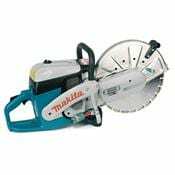 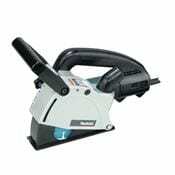 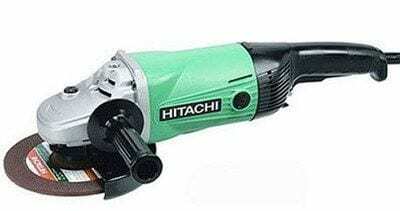 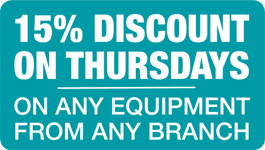 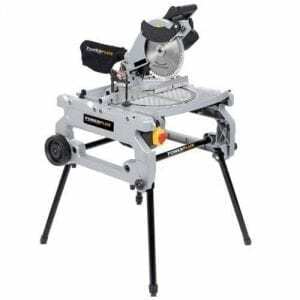 Here you’ll find our range of petrol and electric saws. 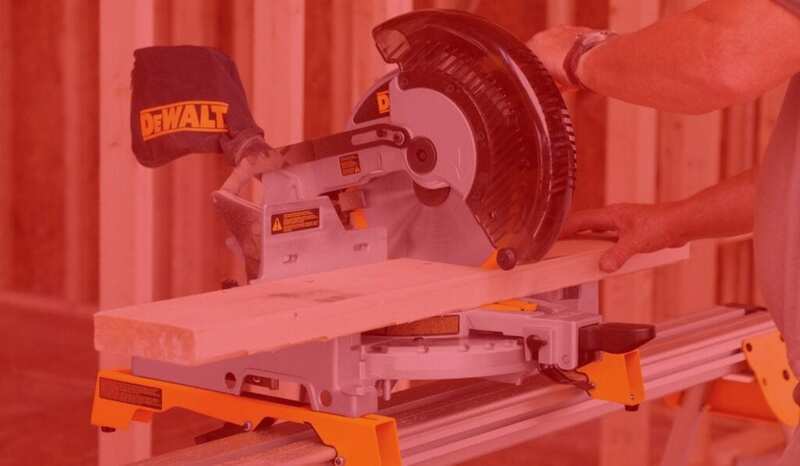 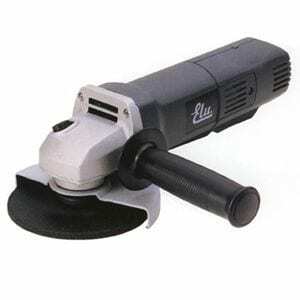 If you are cutting wood, metal, ceramic tiles or masonry you’ll find the right tool for a quality job here. 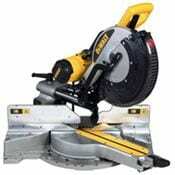 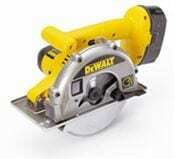 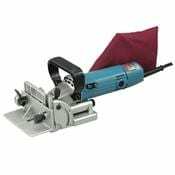 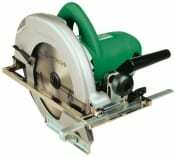 If it’s masonry cutting you are after, we stock 4” and 9” angle grinders, as well as 12” petrol, cut off saws. 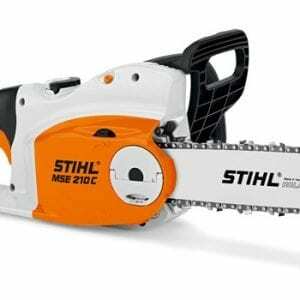 We hire electric and petrol chainsaws which come complete with a new chain for each hire along with a full set of safety wear. 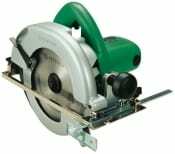 We have circular saws, jigsaws, door saws and mitre saws for prepared timber as well as reciprocating saws for pipework, plastics and wood. 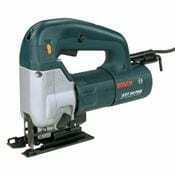 If you want a quality finish, use a quality tool from Toucan Hire.